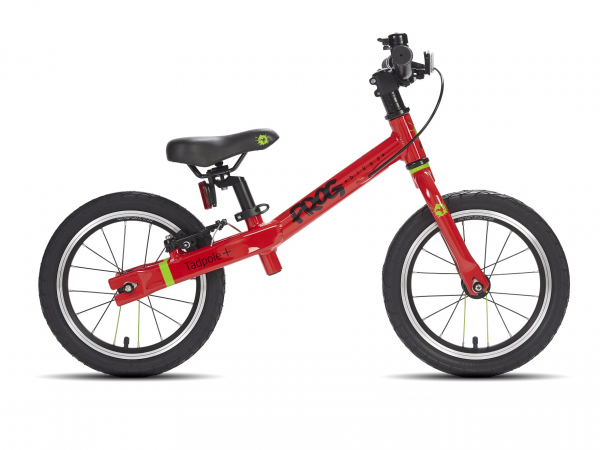 The balance bike is where a child's cycling life begins. 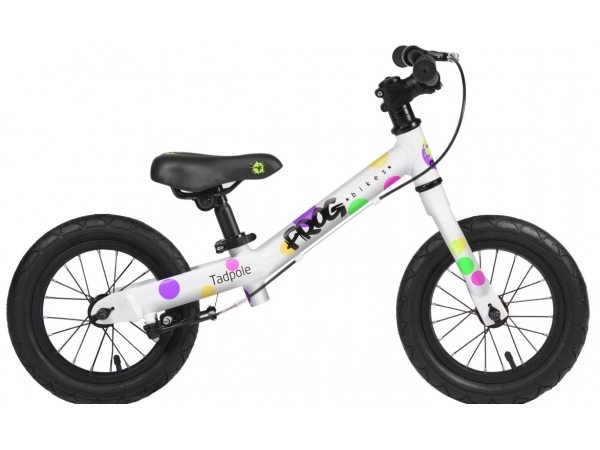 The Frog balance bike is effectively a toddler's bike without pedals and helps the child to develop the necessary balance to cycle. A great alternative to using training wheels.